On a mission to highlight the impact that urban fashion has on young people, Andy Dube, a second year B.Com Finance student, together with Melusi Nkonde and Sifiso Zikalala, both second year B.Com Accounting students and Kim Ndlovu, a third year Audio Visual student, created the fashion brand M’Africa. Short for Mother Africa, is a brand that mixed traditional clothing styles and designs with urban fashion. M’Africa launched in February 2014 with t-shirts and snap caps, and since then extended the product line with cardigans, sweaters and dresses. 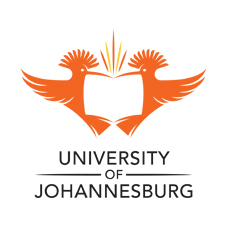 “Initially, our market was university students in Gauteng, however, it has now broadened out to other varsities and provinces. We market our clothes on social media and through direct marketing. Our friends also act as our brand ambassadors,” says Dube, who aims to open a store in the near future.